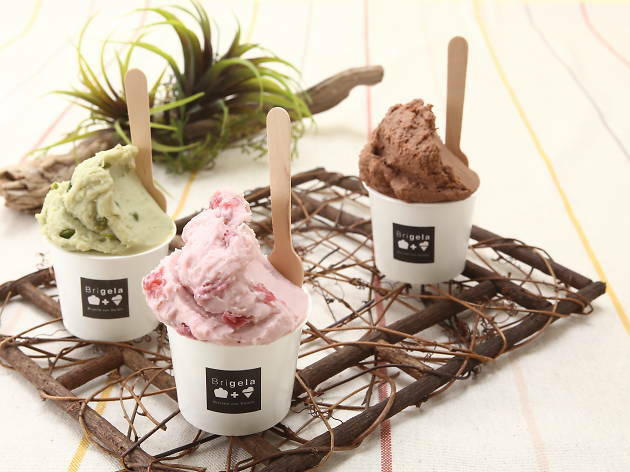 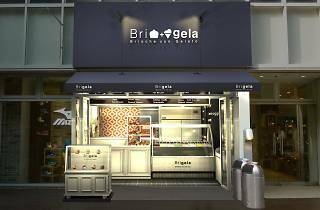 After starting out even further out in the suburbs, this 'brioche con gelato' specialist opened up inside the Coppice complex in Kichijoji in spring 2017. 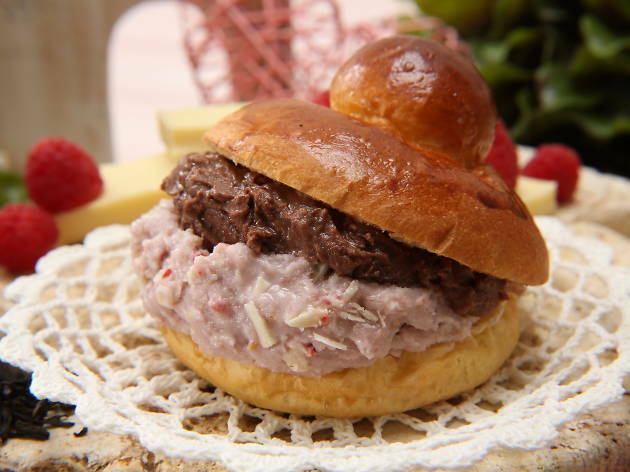 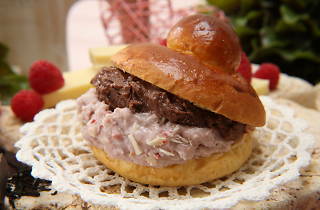 They do exactly what is says on the tin, meaning a hot-meets-cold combination of warm buns stuffed with ice cream. 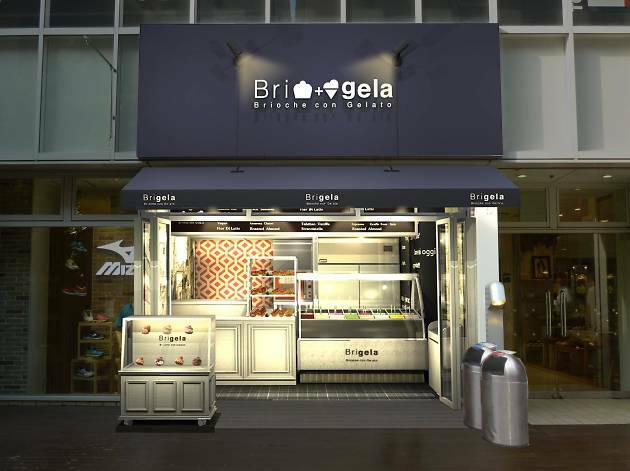 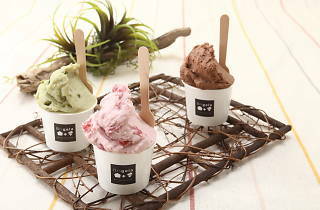 On the gelato side of things, Brigela use seasonal fruit to craft their icy substances, with around 16 different flavours being offered at any given time.